My Appointment | The IV Bar | Book appointments online hassle free. 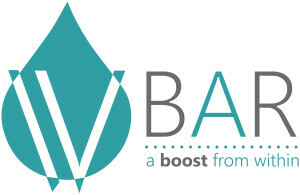 The IV Bar offers customized intravenous (IV) vitamin drips that maximize health, performance recovery, and wellness. Our drips boost immunity and support recovery from training, illness, or even the after-effects of Phuza Thursday. They improve skin tone and pigmentation, enhance energy and increase hydration. 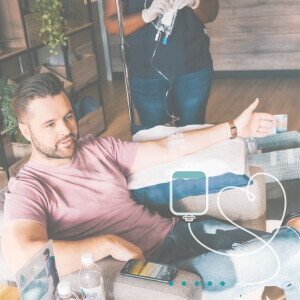 Drips are gently and safely administered by a registered nurse in a sterile, tranquil, and comfortable lounge that looks nothing like a Doctor’s room! 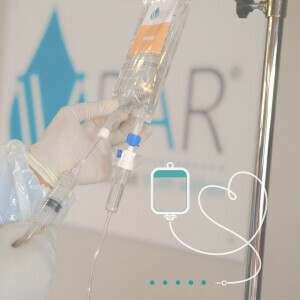 Whether your needs are reparative or preventative, IV therapy is the only process that ensures 100% of its nutrients are absorbed. Visit The IV Bar to discover your perfect drip!